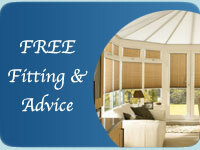 W & P Blinds Ltd can supply and fit skylight blinds for your home or business. 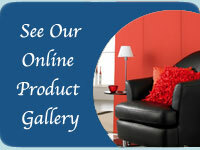 We offer a superb range of skylight blinds, including genuine Velux blinds. These blinds are ideal for fitting windows of all shapes and sizes and fit neatly within the window frame. Our selection includes bold, fun prints through to calm neutral shades, black-out options ideal for bedrooms and fabrics especially designed to reduce heat loss. We can supply an operating pole to ease the operation of your blind, if required - available in several different lengths.